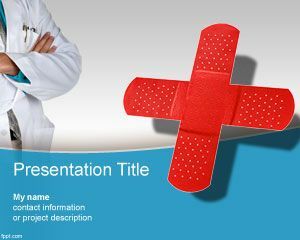 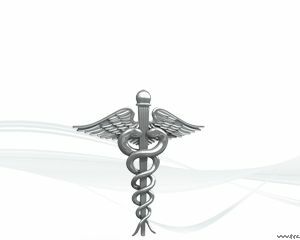 Medical team PowerPoint template is a free medical template for PowerPoint presentations that you can download for healthcare presentations. 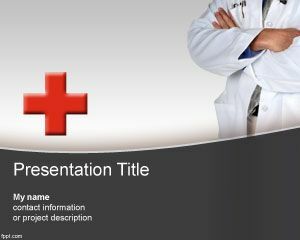 This free medical slide template for PowerPoint can be used by surgery teams as well as quality home care services or health team. 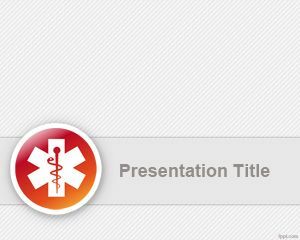 The slide design has a light blue background with medical healthcare professional images in the top of the slide. 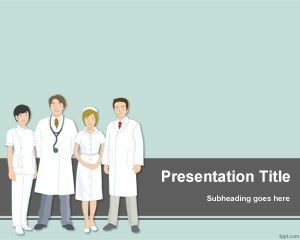 You can download this free PPT template for medical team presentations as well as healthcare teams. 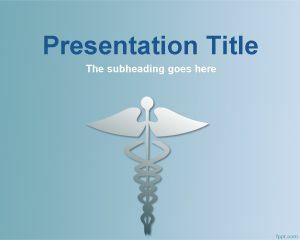 Also you can download and use this medical team PPT template for medical team training programs in health care industry. 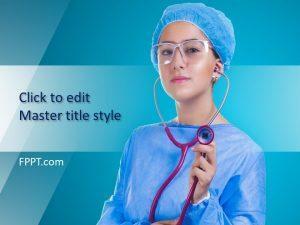 The slide design can also be used for questionnaire in PowerPoint for medical presentations.